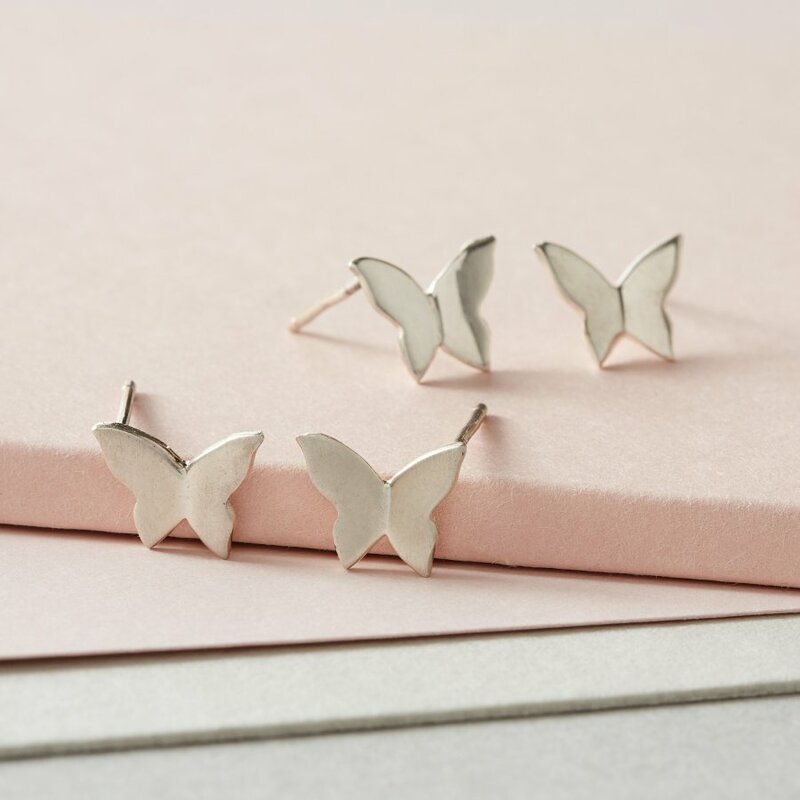 These pretty little unfolding butterfly earrings are hand cut from responsibly mined 925 sheet silver and plated in rose gold. 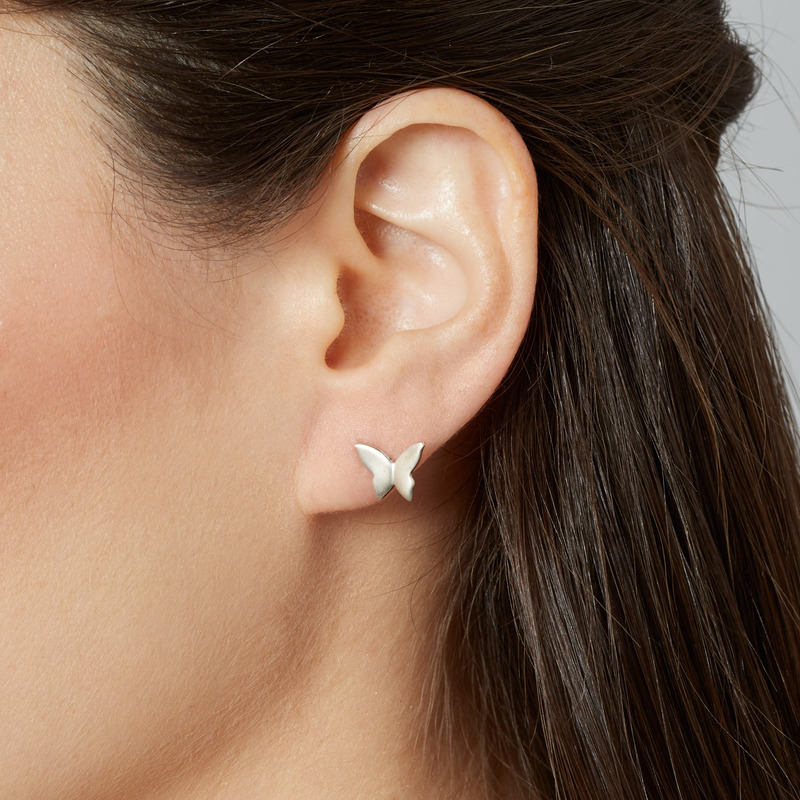 Designed with a 2 dimensional effect to make it look like the wings have just unfolded, like a butterfly emerging from its cocoon for its new start. 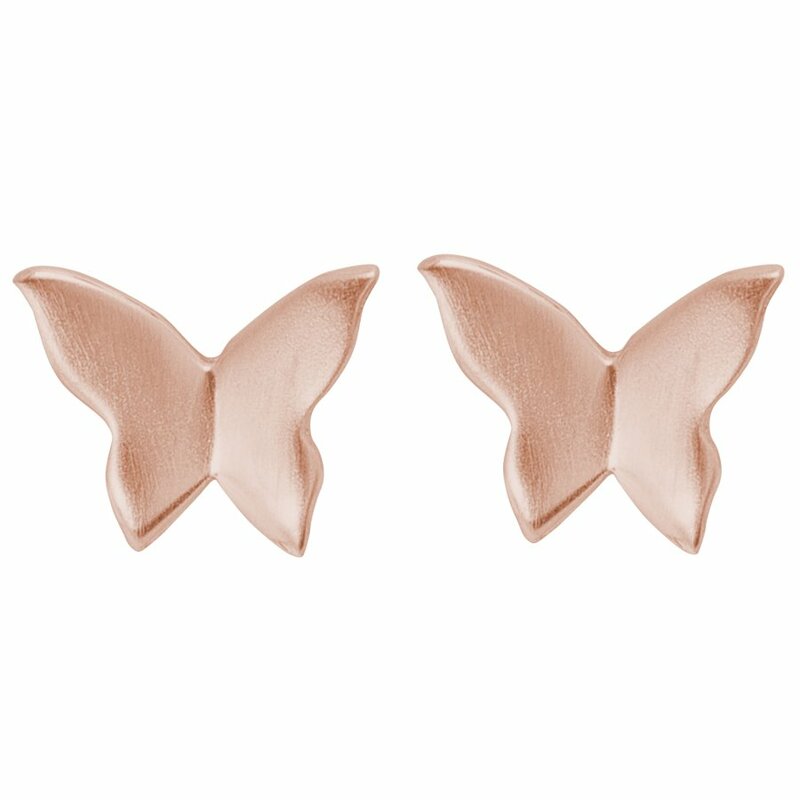 There are currently no questions to display about Kashka London Unfolding Rose Gold Earrings.